In 2019 we are helping you get from the bedroom to the main room! One of the biggest ways you can do this is to start releasing your own music with the full support of LSA and our network. We’ve been taking submissions for our label but we have realised most tracks are simply not ready yet, most people need a little support to finish their tracks. Many new producers lack the experience necessary to fully polish their first track and the connections to attract a record label for release. It takes years to build the knowhow to make a track that is ready to send to record labels, but with our help you can speed up the process. Our new track engineering service will let you learn direct from the pros while coming away with a finished product ready for mastering and release. It’s important to realise this is not a ghost-writing service. Ghost writing when a DJ pays a producer to make a track from scratch, with little or no creative input from the DJ. This has been likened to buying tracks off the shelf and it has many long-term disadvantages. Firstly, in many cases you won’t fully own the copyright, meaning you won’t earn as much money if you make a hit record. Secondly, there is no guarantee the producer will be able to work with you again, so there will be no consistency in your music. If they leave you high and dry you career will suffer. It’s far better to learn how to finish your own tracks with the support or a mentor. 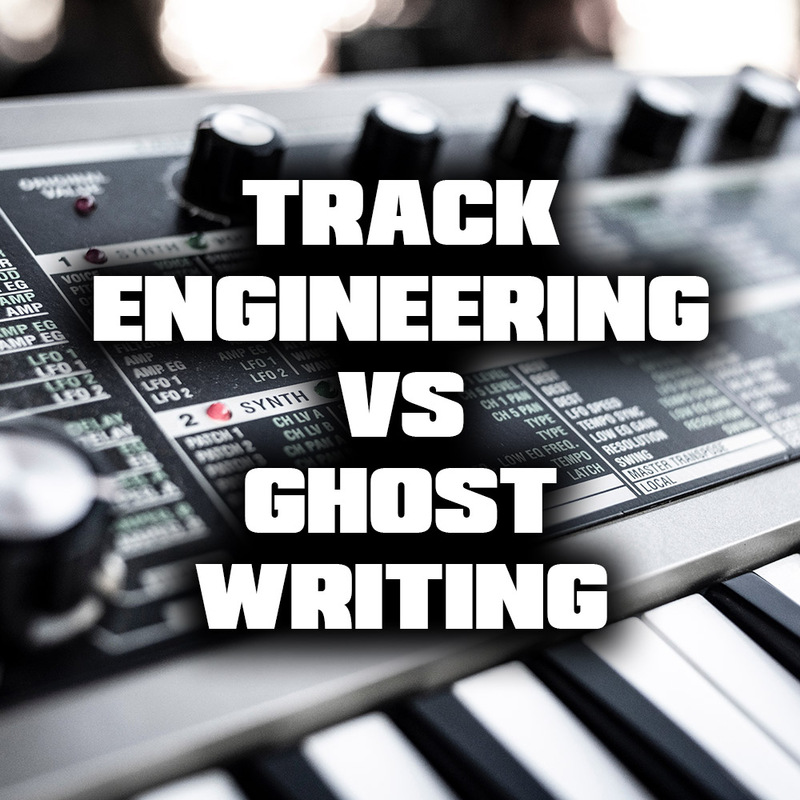 This service is different to ghost writing because it will help you learn how to finish your own tracks but also give you the advantage of getting your track completed in a short time. You can get your music out there and concentrate on your DJ career.